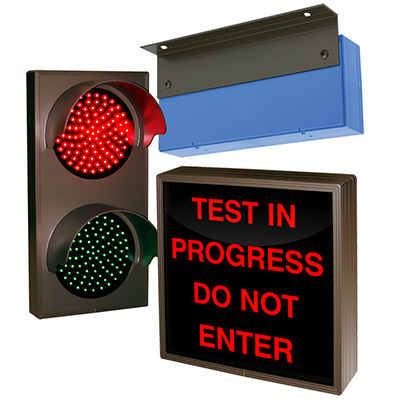 Signs provide safety and security for your workplace, employees, and personal property. Choose from a wide selection of categories or create your own custom signs. Signs from Seton are available in many sizes, colors and in a host of shapes. When you purchase a sign from Seton, you can be sure that that sign will exceed your expectations. Our categories of signs include office & engraved signs, traffic & parking signs, no smoking signs, fire & exit signs, OSHA & safety signs, security signs, first aid signs, personal protective equipment signs (PPE) and many more. Seton has tons of signs to outfit your parking lot, office, lobby, loading dock and more. You can get all of the signage you'll ever need to hang throughout your warehouse and facility, including ANSI signs, OSHA signs, warning signs, danger signs, signs that warn of chemical hazards, physical dangers, heavy equipment and so much more.